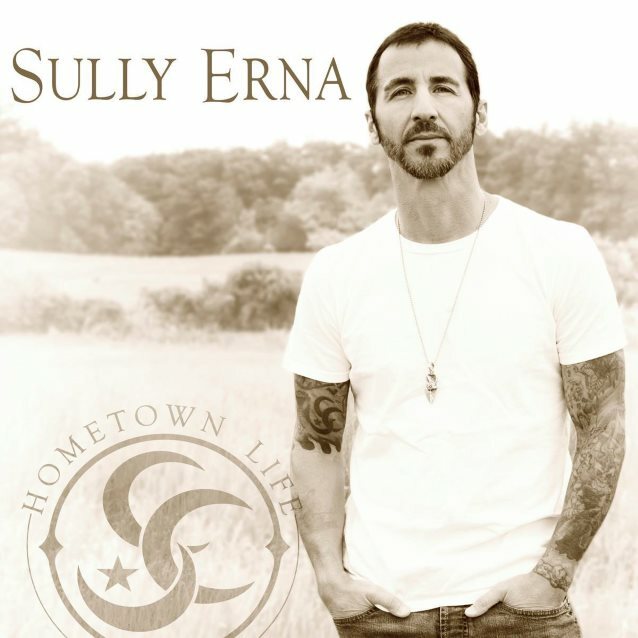 GODSMACK frontman Sully Erna has set "Hometown Life" as the title of his second solo album, to be released later in the year. The cover artwork is available below. In a May 2015 interview with iRockRadio.com, Erna stated about his plan to release the follow-up to his solo debut, 2010's "Avalon": "I'm working on stuff now. It's ready when it's ready. It's one of those things that the solo stuff… I take my time with that, because I'm not under the gun with some kind of record label and deadlines and things like that. I think 'Avalon' came out really special, because there was no timelines or restrictions or demands or expectations; it was just write as I write, and when it's done, it's done. And even though I have some stuff built and written, I don't really know where that record's gonna go musically yet. So I'm gonna continue to write, and when I collect enough songs that feel like it's gonna be an album, then I'll put that out." 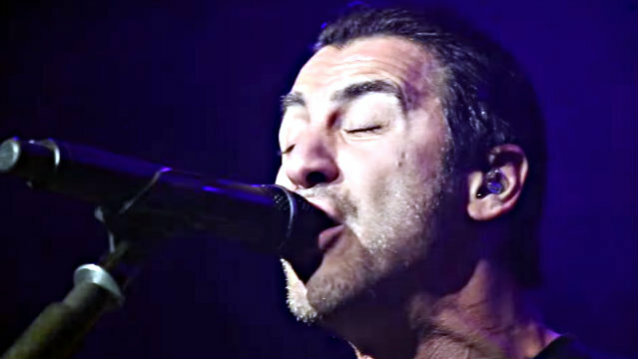 "Avalon" featured a very different style than what Erna does with GODSMACK, incorporating world music, female vocals, keyboards, cello, hand percussion and other diverse sounds. He toured behind the album with a large ensemble that incorporated many of the instruments heard on the record. Erna told The Pulse Of Radio a while back that he enjoys having two distinct sides to his musical output. 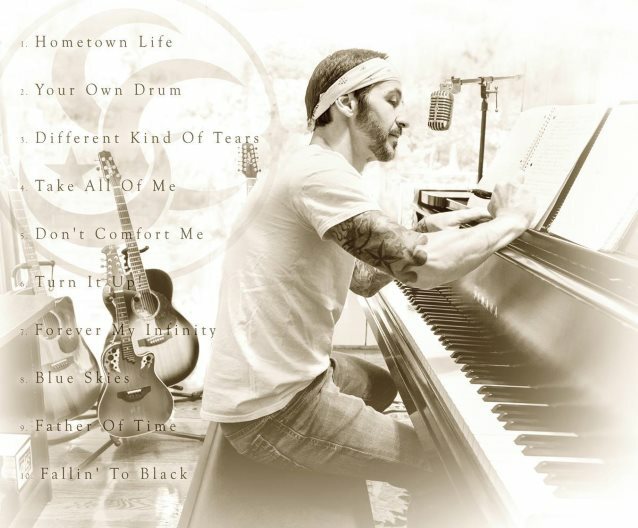 "You know, GODSMACK, we've done some acoustic things here and there, but we really don't belong in that world so much. I mean, we're really more of a big, hard rock, powerhouse band and that's where we should be. But for me, I really love that acoustic side. I love the piano, I love that — just acoustic instruments. And so, I'm so happy that I have carved out that path now because I need to explore that kind of music." Erna also told HardDrive that his solo music can extend his career once his heavy rock days with GODSMACK are over, explaining, "With the solo stuff, I don't ever wanna have that kind of limitations, because I think it's the place I'd like to go one day, when this is all said and done, if I still wanna play music, I can sit up on stage with a piano and an acoustic and do one of those 'storytellers' kind of evenings…"
GODSMACK's sixth studio album, "1000hp" (One Thousand Horsepower), was released in August 2014.